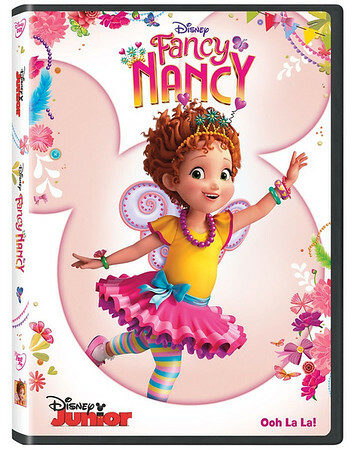 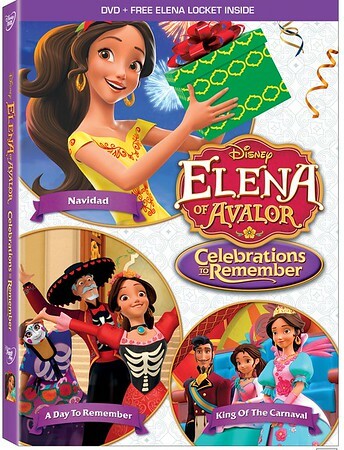 MOM’S REVIEW: FANCY NANCY VOL. 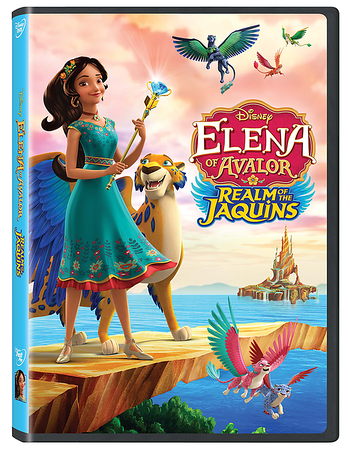 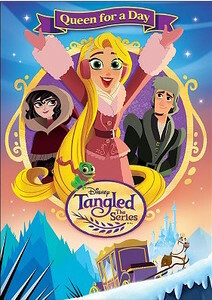 1 offers kids a look into her ‘tre magnifique’ life! 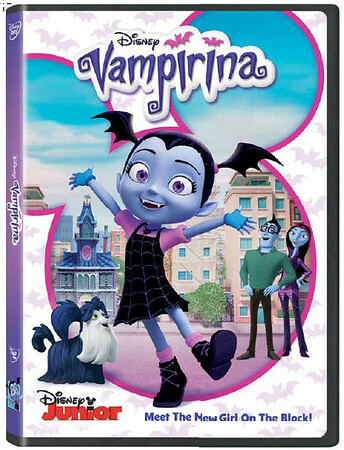 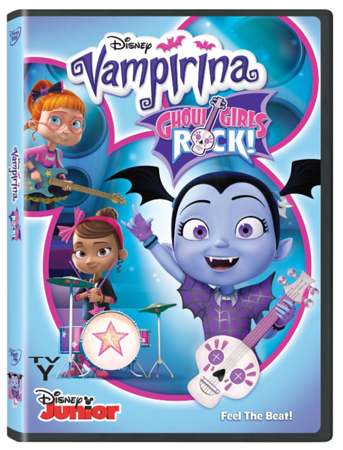 MOMS REVIEW: It’s Time To Find Your Inner Ghoul With VAMPIRINA: GHOUL GIRLS ROCK! 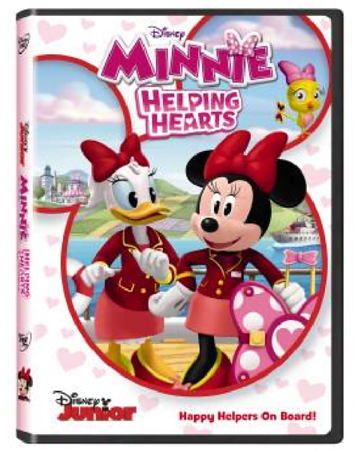 MOM’S REVIEW: Minnie and Daisy Are On The Way To Save The Day Again In MINNIE: HELPING HEARTS! 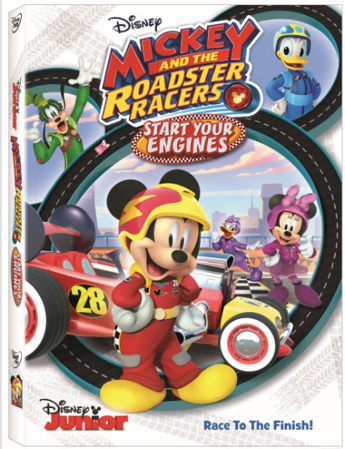 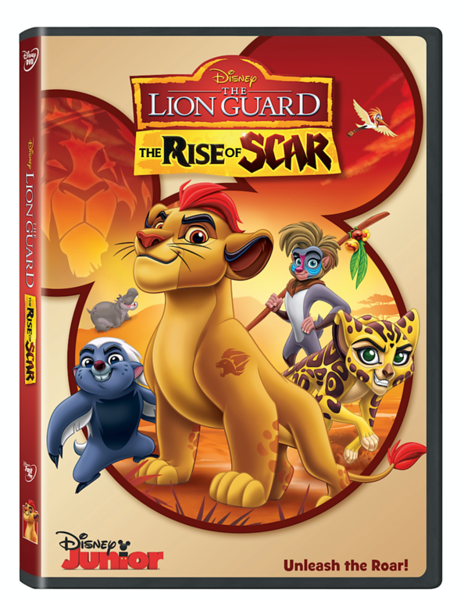 MOM’S REVIEW: Mickey And The Roadster Racers Are Geared Up For Fun!